From a simple idea to a physical product, the Flylow Lab Coat was conceived to be the ultimate Flylow top, prepared to take on the entire mountain. With its eVent fabric and Direct Venting™, the Lab Coat is key to keeping you dry, whether you're pilfering powder or on the skintrack to the money zone. 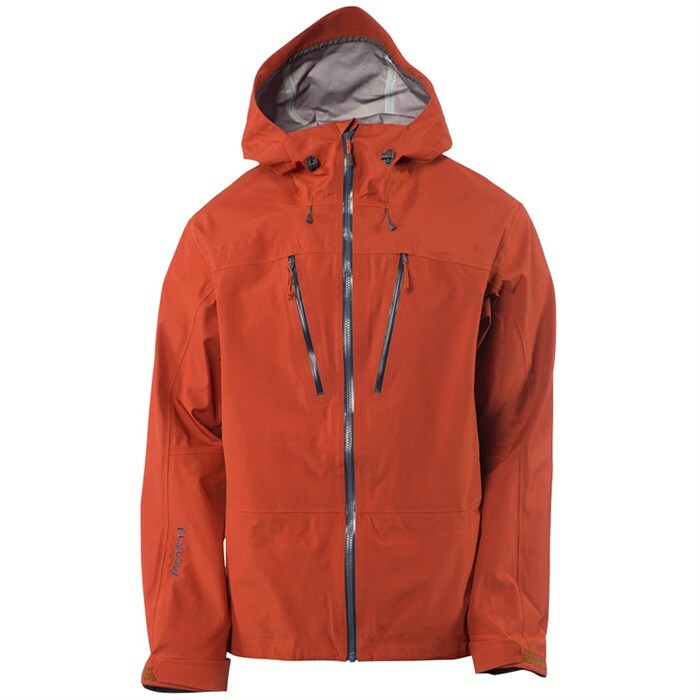 The Flylow Lab Jacket was made to stand the test of time and weather. 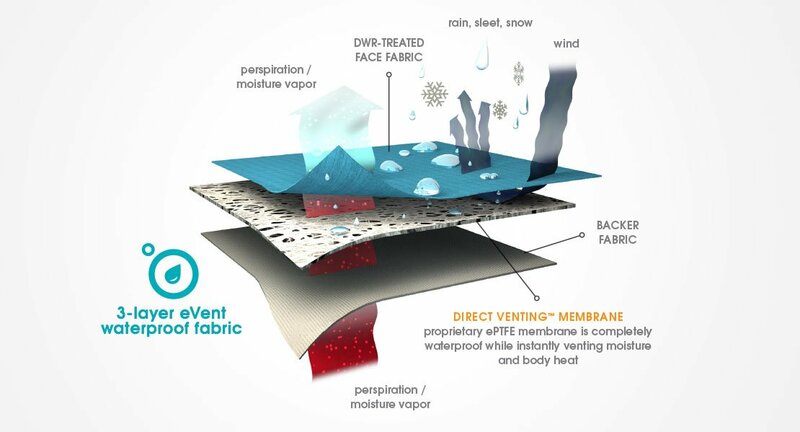 eVent DV Expedition with Direct Venting™  DV Expedition, eVent's newest waterproof membrane, provides the ultimate in durability and all-weather protection. Continuing their commitment to deliver dry comfort in the widest range of conditions, DV Expedition provides the greatest waterproof protection without sacrificing air permeability. At its best when the conditions are at their worst. Articulated Shoulders and Sleeves  Keeps your sleeves from pulling up on a reaching move and excess material to a minimum.